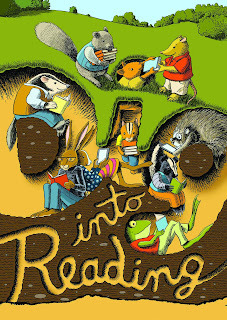 The Children's Room: Summer 2013--Dig Into Reading! 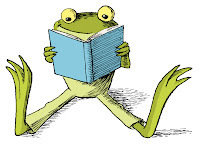 It's Summer Reading time, and we have lots planned for you to do this summer! 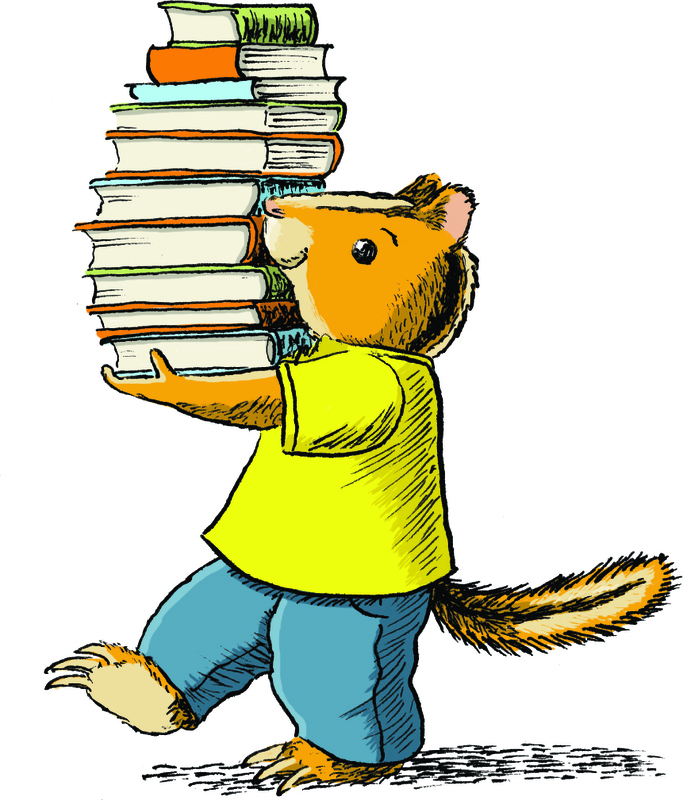 We have READING LOGS for you to keep track of the time you spend reading--with prizes, raffles and free books you can earn along the way. Come into the library to register for the Summer Reading Program anytime starting Monday, June 24th, and receive your free "Dig Into Reading" bag, "newspaper", reading log, and bookmark. We can't wait to get started---if we make our goal of 5500 hours of reading, Miss Sarah and Miss Sue have promised to eat CHOCOLATE-COVERED ANTS at the Ice Cream Social! Make sure they get the chance--come on down and join the Summer Reading Program! PARENTS: Make sure to fill out a Parent Appreciation Raffle ticket when you bring your children in to register for Summer Reading. We will be awarding gift certificates from local eateries to 7 lucky parents over the course of the summer. One of them might be you! and read to Miss Sarah or Miss Sue! Come to (or call) the Children's Room to make a 15-minute "reading appointment". 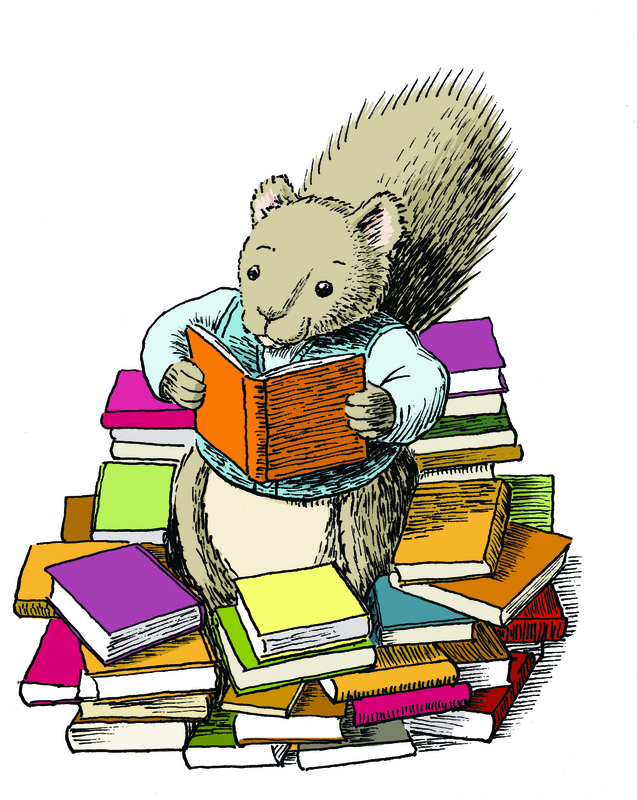 Tuesdays start off with Family Storytime at 10:00am (all ages welcome.) We show a Movie Matinee at 2pm each Tuesday--you bring a pillow and a water bottle, and we'll provide the popcorn. The library is dry on a rainy day, and cool on a hot day... No registration necessary. July 10, at 2pm---Cave-in Craft Time--We're going to make our own cave paintings to decorate the library and/or to bring home. We'll provide the materials--come on down to the library to get in touch with your inner cave dweller! Ages 6 and up. July 17, at 1pm--Dig Into the Deep Sea--The Children's Museum of NH presents a program where kids will learn about the deepest trenches of the ocean floor, and the creatures that live there. Everyone will go home with a take-home glowing creature activity. Ages 5 and up. July 24 at 2pm---Rock-out Craft Time--It's time to decorate that beautiful rock you've been saving! Come on down to the Children's Room--we'll supply the decorative materials and the inspiration---you supply the rocks! (don't have a rock handy? Miss Sarah has a few on hand...) Ages 7 and up. 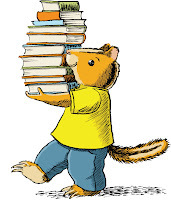 July 31 at 6:30pm--Teddybear Sleepover--Bring your favorite stuffed animal to a special teddy-themed storyhour, make them a pillow and put them to bed anywhere in the Children's Room. You can pick them up in the morning, and find out what they did on their sleepover! Ages 3 and up. Register for these programs at www.amherst.lib.nh.us or call 673-2288. Also on Wednesdays, our own beloved Senora Rowley will be offering her "Spanish is Fun" program at 11:00am. Senora will introduce children to the Spanish language with her winning combination of songs, rhymes, and games--it's always lots and lots of fun! It's not necessary to attend every session--sign up for as many as your schedule permits. Ages 4 and up. June 27---Norman Ng, Magician--One of our favorite magicians, Norman will return to amaze and astound us with his magical tricks. You will believe in magic after watching Norman perform, and you’ll have lots of fun, too! Recommended for children ages 4 and up. July 11---Mad Science— Dig Deep into Science with the members of “Mad Science”. From the layers of the earth to the critters that live in the soil we will discover some amazing things if we dig deep! It’s wonderful when learning can be this entertaining! Recommended for children ages 5 and up. July 18--- Second Annual Amherst Pet Show-- We had so much fun last year, we just have to do it again! Sign up to bring your pet, or just come to see everyone else’s---ribbons will be awarded! Make your pet’s dream come true---come to the pet show! Fun for all ages, weather permitting. July 25---Amy Conley—This favorite local musician will get us all singing and dancing—come and sing along! Fun for all ages. August 1—The Bubble Man This amazing program is a chance for The Bubble Man to share the incredible science related to bubbles: how they work and what we can do with them. Join us, to watch the mystery of bubbles unfold---you’ll “oooh”, you’ll ahhhh, you’ll laugh---and you’ll be glad you came! Recommended for ages 5 and up. 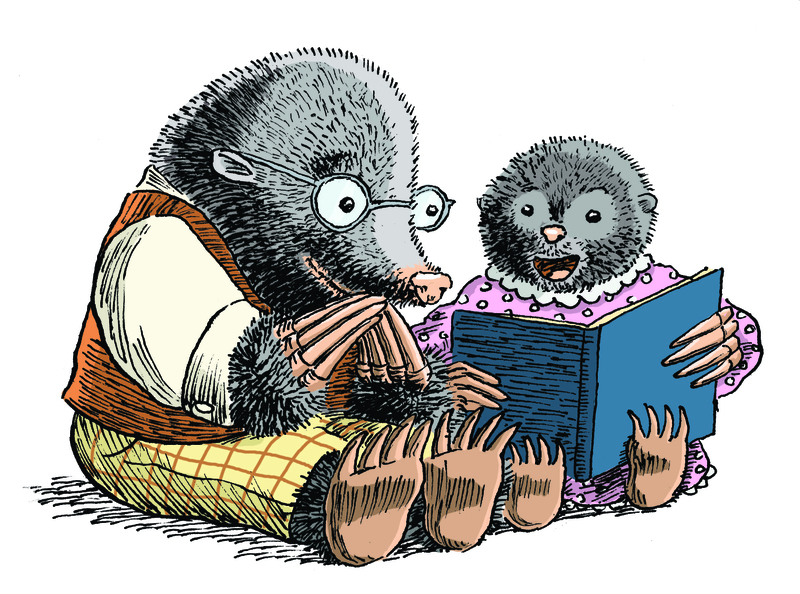 Also on Thursdays, Miss Sue and Miss Sarah go "on the road" with their bookbags, to bring stories to the community. Miss Sue goes to Baboosic Lake at noon every Thursday. So pack a lunch and head on down to the town beach for some stories by the water. From June 27 to Aug. 1 (no stories on July 4). Weather permitting. Miss Sarah will be at the Farmers' Market on the Town Green every Thursday at 3pm (no stories July 4). The kids can listen to stories while you shop for delicious local produce! Weather permitting. 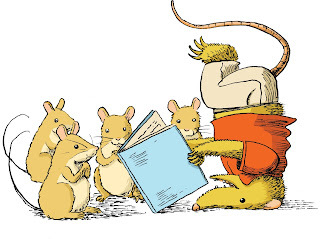 On Fridays, bring your littlest ones down to the library for "Baby Listeners" story time. Our "baby" group offers an opportunity for babies and their caregivers to gather for rhymes, songs, puppets and books. When you attend, register your little one for a summer "listening log" where a special sticker is affixed each time you attend a Baby Listeners group. ALL SUMMER LONG--All summer long, we'll be asking you to "Dig Into Your Pockets" to support the animals and programs at the Animal Rescue League of NH in Bedford. Add your coins to the money-jar we'll be filling all summer long.